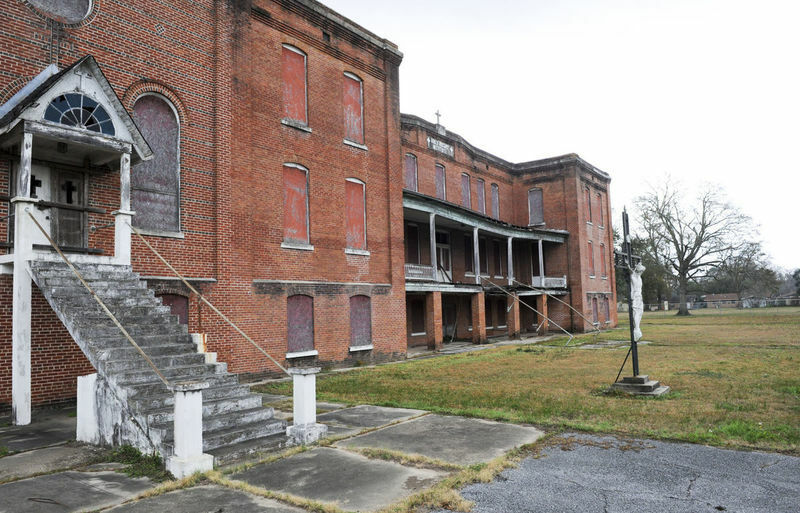 Historic school in Louisiana for African Americans strives to stay open for good. 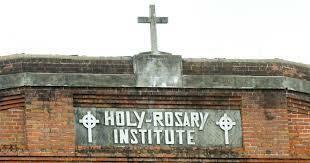 It was during the last quarter of the nineteenth century in 1913, the prestigious Holy Rosary Institute opened its doors. It began as an industrial school for young African American woman in Galveston, Texas then later on in the year it moved to Lafayette, Louisiana. In 1947 the school got so much attention that it started to admit males along with the women. During its time in Lafayette, Louisiana it served as a vocational-technical school by providing a unique education that wasn’t offered to the African Americans. In 1974, there was a decline in enrollment, which caused the boarding department of Holy Rosary to close thus ending a notorious era that begun more than fifty years ago. The alumni and friends of Holy Rosary decided to put forth effort to “Keep Rosary Alive” because of the needs of the school. Unfortunately, all the efforts weren’t enough to keep the school open. In 1993, after more than eighty years of service, financial and several other socio-economic issues led to the closure of one of the most prestigious, college-preparatory schools in the south. 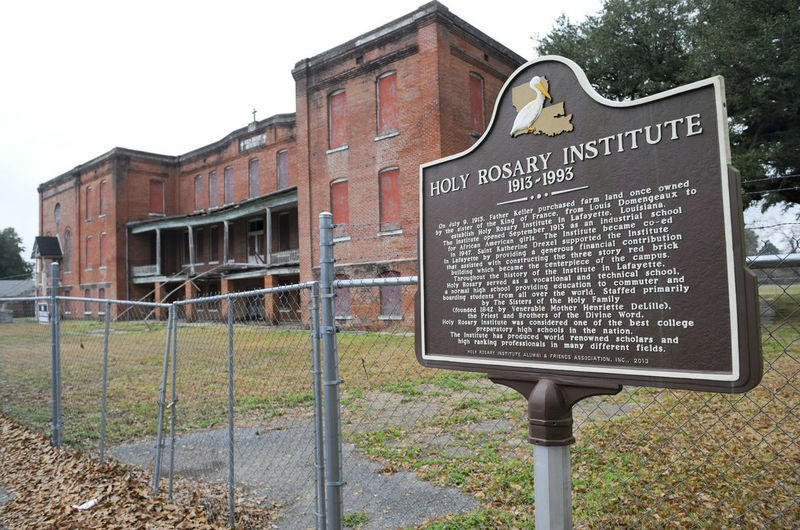 If it weren’t for Holy Rosary Institute influence the socio-economic development of Southwest Louisiana would have been very different. Untitled: Official Sign of the Holy Rosary Institute. Untitled: Abandoned school front entrance, along with historic site sign. Untitled: Side view of abandoned school front entrance. 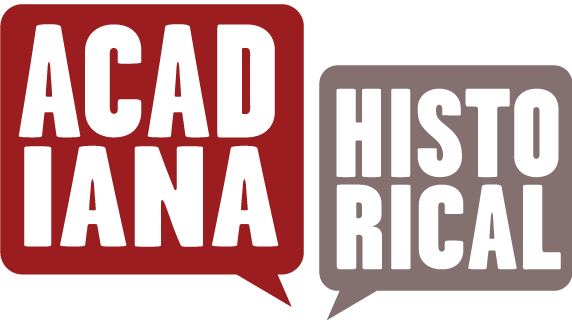 Kristen Angelle Harrison, “"Keep Holy Rosary Alive",” Acadiana Historical, accessed April 22, 2019, https://acadianahistorical.org/items/show/43.